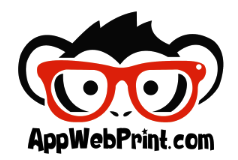 My name is Jason Anson and I design AppWebPrint.com solutions. That's also the name I chose for my company, to make my focus and expertise clear. The Internet is becoming increasingly competitive and many are getting left behind as a result of not knowing where to turn for assistance. If you are looking for a personalised design and easy solutions, then I’m your guy!